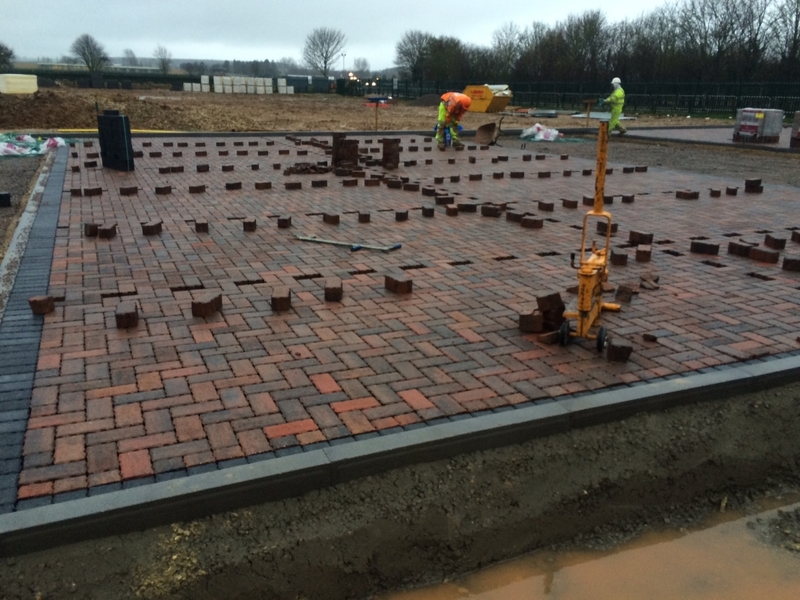 Hobson & Porter’s Phase II project at Bishop Burton College’s Riseholme Campus is now well underway. 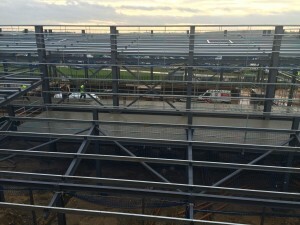 The Hull-based firm began Phase I on the Lincolnshire Showground site in July 2014, a development which opened its doors to students last September. The opening of the Lincolnshire-based campus was a defining moment for both Bishop Burton and Hobson & Porter. 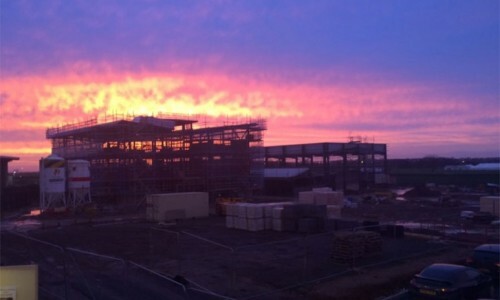 The family-owned construction company and the college have developed a strong and successful partnership over a number of years, starting with Hobson & Porter’s delivery of many major and minor projects including a £3.5m two-storey technology and skills building on the main campus near Beverley in 2013. Hobson & Porter have gone on to support the college as their construction partner, the college in turn partnering Hobson & Porter in an educational capacity. Dave Blades, Business Development Director of Hobson & Porter, said: “We are delighted to be working with the college again, delivering the construction of further educational campus facilities at Bishop Burton College. 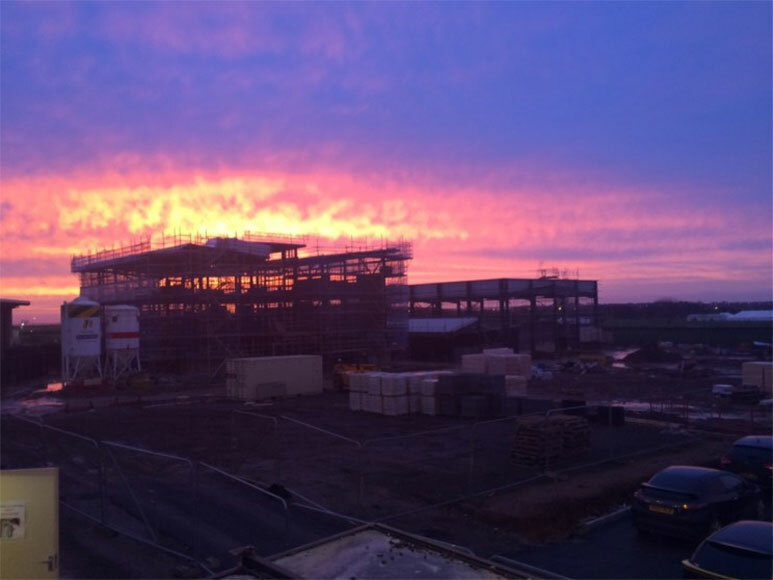 “The ongoing project has been testament to our commitment and relationship with Bishop Burton College, providing a state-of-the-art educational facility which will serve the Lincolnshire region for many years. “We are looking forward to continuing to work and supporting the college and the students in the future,” he added. The Phase II project at Riseholme will dramatically increase the scale of the new Lincoln campus, the largest agricultural college of its type in the UK. Phase II will add a further two buildings to the site, in addition to the three constructed during Phase I. 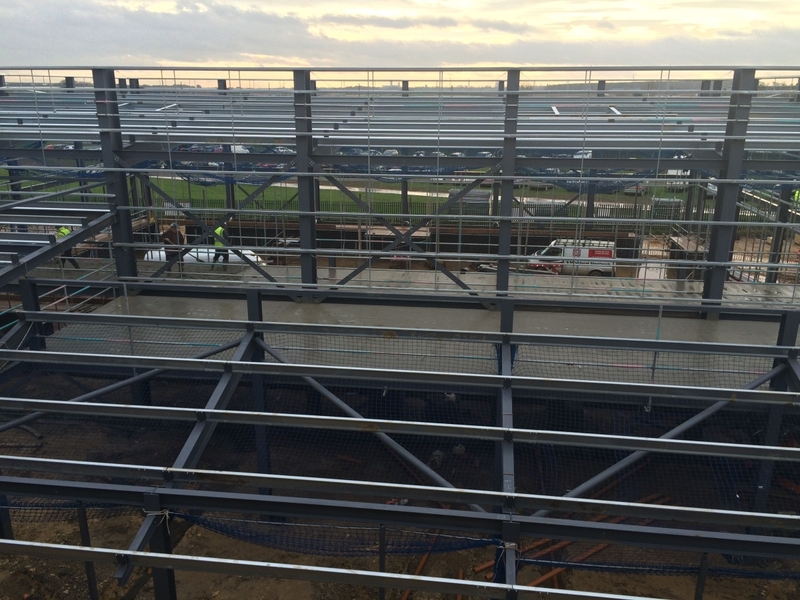 The current construction includes a sports facility including main sports hall, fitness suite, changing facilities and an external all-weather training pitch. Adjacent to this, Hobson and Porter is constructing a three-storey teaching building, which includes laboratories and teaching space for agricultural food analysis. Following on from the successful completion of the state-of-the-art facility at the East Riding campus where courses in construction and engineering are delivered. This particular project developed an even stronger bond between the organisations, with construction students and the supply chain both involved in the construction of the facility and the delivery of educational courses thereafter. Hobson and Porter has worked with the college to provide real-world experience to the students and generate support from the materials and services supply chains to contribute to the delivery of courses through continuous personal development presentations, site visits and materials donations. This ongoing collaboration has featured heavily in the Riseholme project and become the backbone of Hobson & Porter’s new Foundations scheme, an initiative aimed to benefit careers in construction for all ages. The Hobson & Porter Foundation scheme will officially launch in the spring of 2016. The phase II project commenced almost immediately after the completion of Phase I in the summer of 2015, and will be complete just 12 months on in summer 2016. Jeanette Dawson OBE, Chief Executive and Principal at Bishop Burton College, said of the project: “The Lincoln campus is set to offer students a state-of-the-art agricultural facility to rival any in the country. 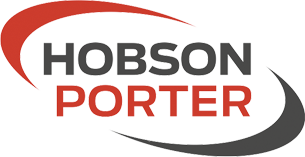 Hobson & Porter is recognized throughout Yorkshire and Lincolnshire for managing building projects of all shapes and sizes. With a diverse range of clients covering a range of sectors, the construction company has earned an excellent reputation for safety, quality and project delivery.